Tricia Fahnoe is a partner and client advisor with Mission Wealth and has more than 25 years of experience in the financial industry. 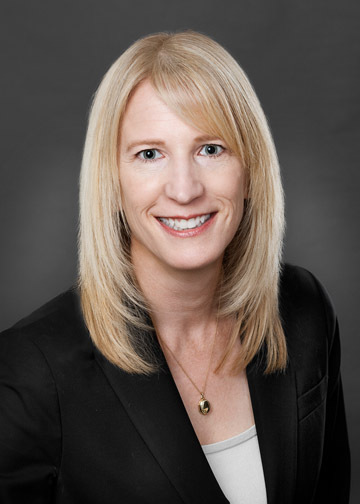 Tricia joined Mission Wealth in 2011, bringing with her years of wealth management and investment experience as well as a desire to provide objective advice to meet each of her clients’ unique aspirations. In her work, Tricia becomes intimately acquainted with the specific goals and financial lives of her clients and delivers investment strategies, financial planning, risk management and tax planning solutions to assist in their goal achievement. Tricia specializes in working with retirees, business owners, physicians, dentists and independent women. 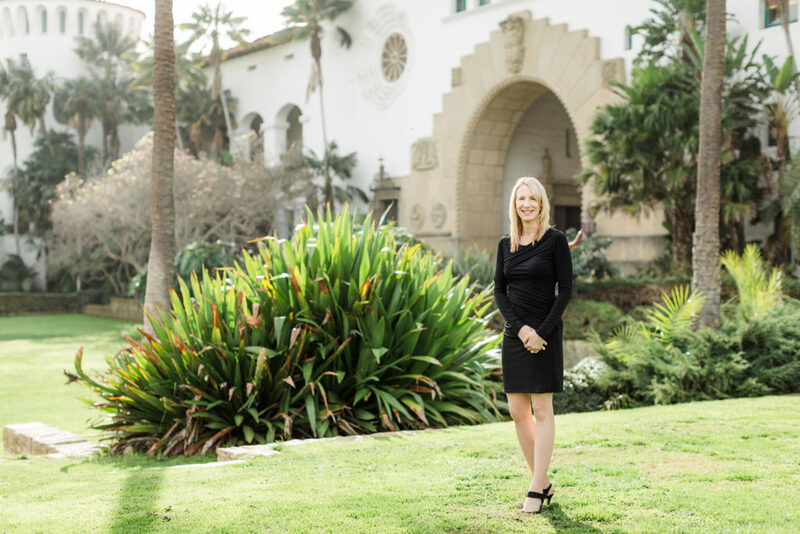 In addition to the outstanding work that Tricia does at Mission Wealth, she is also involved in the Santa Barbara community, serving a number of local nonprofits such as the Scholarship Foundation of Santa Barbara, where she serves as treasurer for the board of directors and as a member of the organizations investment committee. Tricia volunteers for Child Abuse Listening and Mediation, or CALM, as a board member and investment chair as well as a member of the CALM finance committee. In addition, she also supports the Women’s Fund of Santa Barbara as a Contributor. 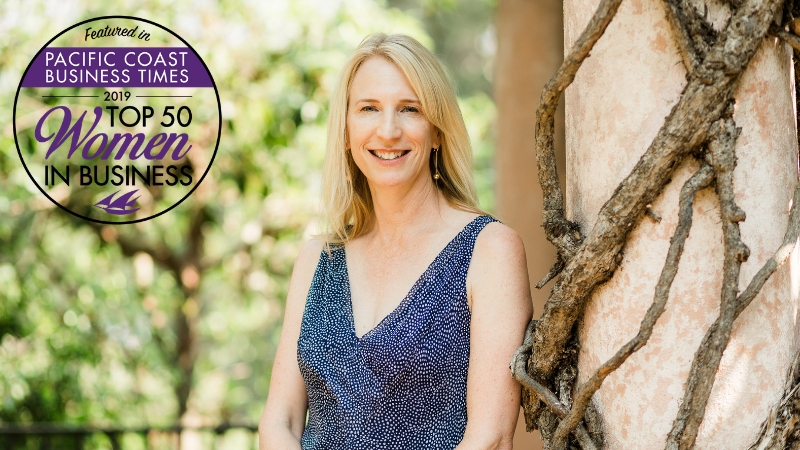 Join us in honoring Tricia Fahnoe, and all women in business, at the Pacific Coast Business Times Top 50 Women in Business event at the Deckers Rotunda in Goleta, CA on Thursday, April 18, 2019.